In November 1947, Brown & Root helped Kerr-McGee build the first out-of-sight-land offshore platform that produced oil. The date is widely celebrated as the birth of the modern offshore industry. In the years since this historic occasion, Brown & Root has continued to pioneer in the design and construction of offshore pipelines and platforms. Along with the rest of the offshore industry, the company has helped develop technology capable of finding and producing oil in deepwater and in harsh environments around the world. This history puts a human face on the process of technological change. 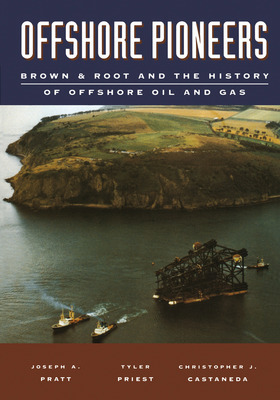 Using the words of many of those who took part in Brown & Root’s offshore activities, this book recounts their efforts to find practical ways to recover offshore oil. Building on lessons learned in the Gulf of Mexico before and after World War II, the company’s personnel adapted offshore technologies to conditions encountered in Venezuela, the Middle East, Alaska, and other regions before becoming one of the first engineering and construction companies to confront the challenge of North Sea development in the 1960’s. 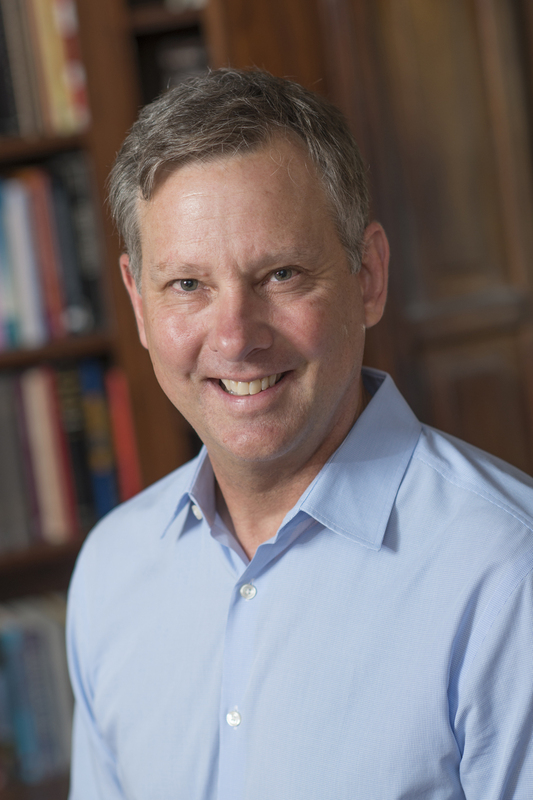 Through times of boom and bust in the oil industry, the search for effective technology had continued. The process has not always been smooth, but the results have been impressive. As we enter a new and exciting era in offshore technology, the history of the first fifty years of the industry provides a useful context for understanding current and future events.